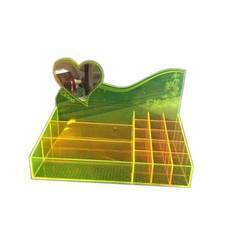 We are a leading Manufacturer of acrylic stands, acrylic pen stand, acrylic paper stand and acrylic dresing table stand from Ahmedabad, India. 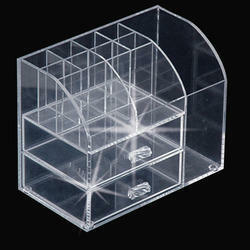 We are the prominent manufacturer, distributor and supplier of premium quality range of Acrylic Stands. As per set industry standards, our provided table stands are designed using sophisticated technology and best quality basic material. To ensure their quality, the provided table stands are well inspected under the guidance quality controllers on several quality parameters. Moreover, these table stands are available in several colors and designs as per the demands of our clients. 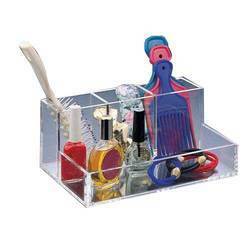 We are among the trusted firm, highly involved in providing an optimum quality range of Acrylic Pen Stand. Our offered table stand is highly demanded for its features like perfect finish, durability and cost-effective. The provided table stand is precisely designed using the quality grade basic material and cutting-edge technology. Our clients can avail this range from us in different sizes and designs as per their needs. 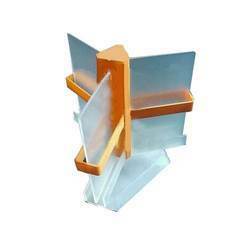 We are a unique entity in the industry, actively involved in providing an optimum quality range of Acrylic Paper Stand. Under the supervision of our experts, this paper stand is designed using high grade basic material and advanced technology. Owing to its unique design and attractive look, our provided paper stand highly demanded in the market. In addition to this, our quality inspectors check this paper stand against several parameters to avoid any flaws. 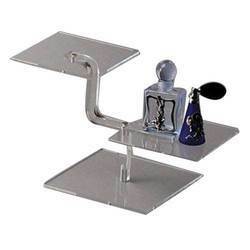 We are the leading organization in the industry to provide our clients the best quality range of Acrylic Dressing Table Stand. At our infrastructural unit, the provided table stand is precisely designed using high quality basic material and modern technology. Offered table stand is available in several attractive designs and designs as per the demands of our clients. Moreover, our clients can avail this table stand at most reasonable price.